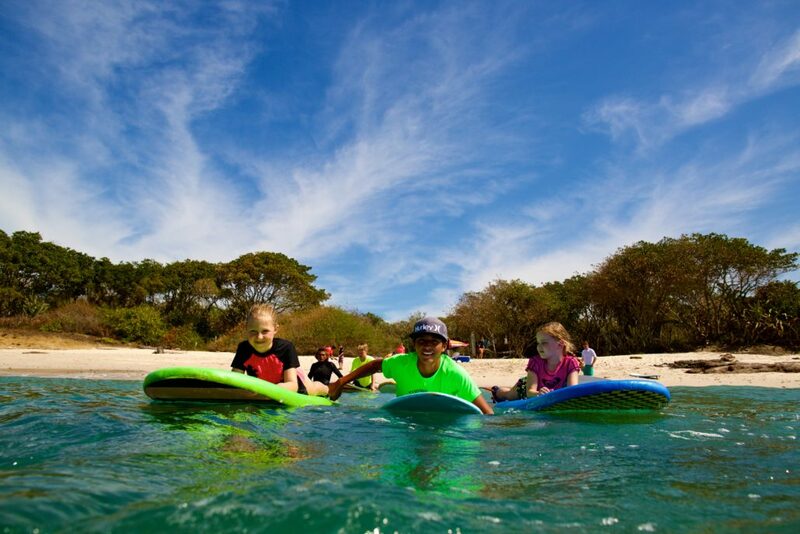 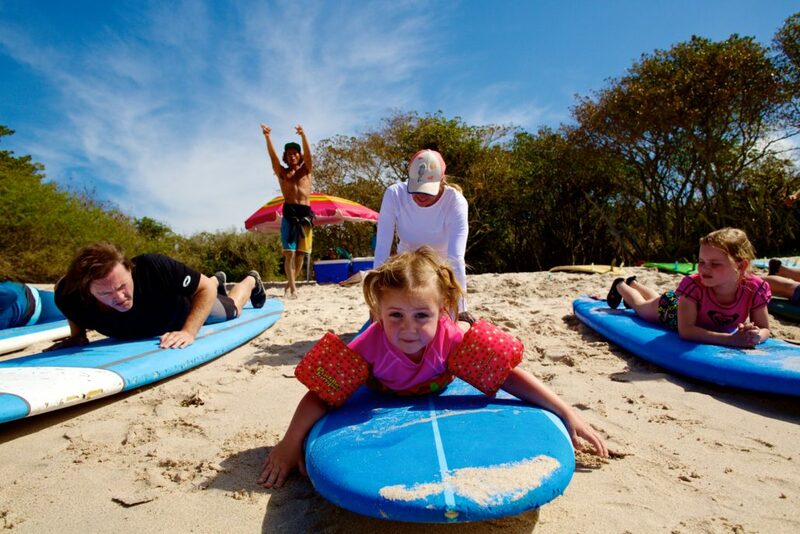 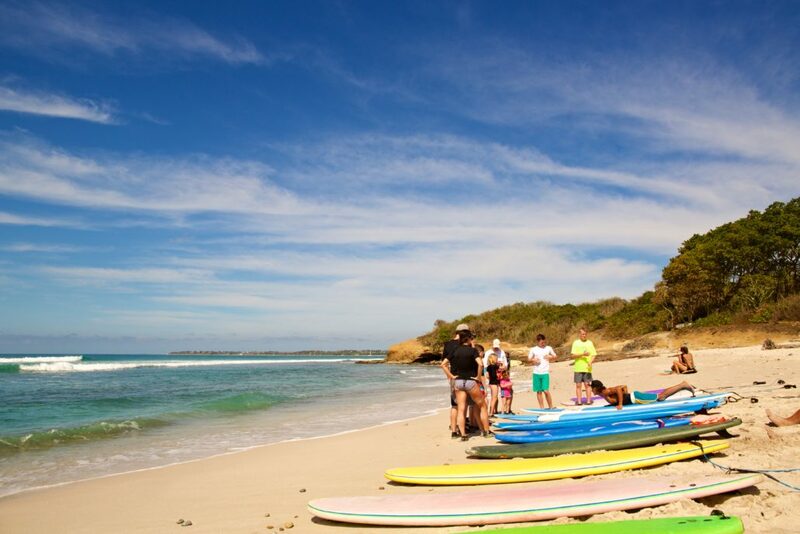 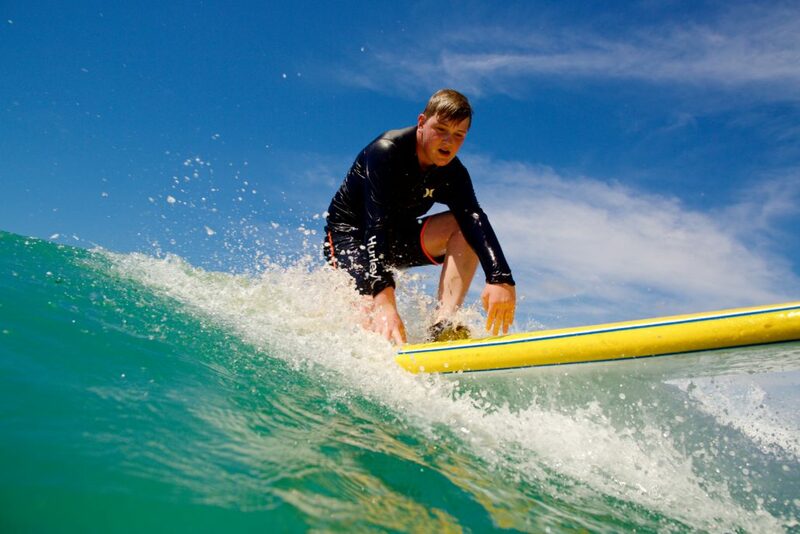 Experience the fun dynamic of learning to surf in a group! 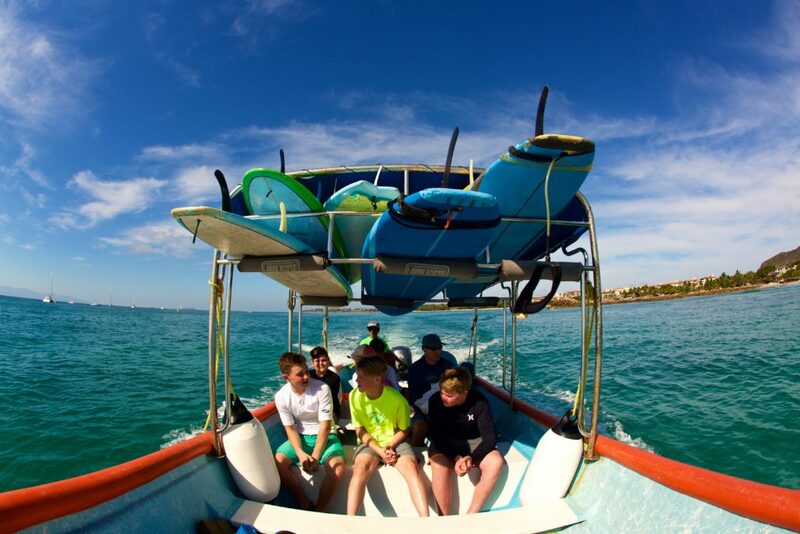 Group lessons offer you the opportunity to learn from not only the instructors but from other students in the group as well. 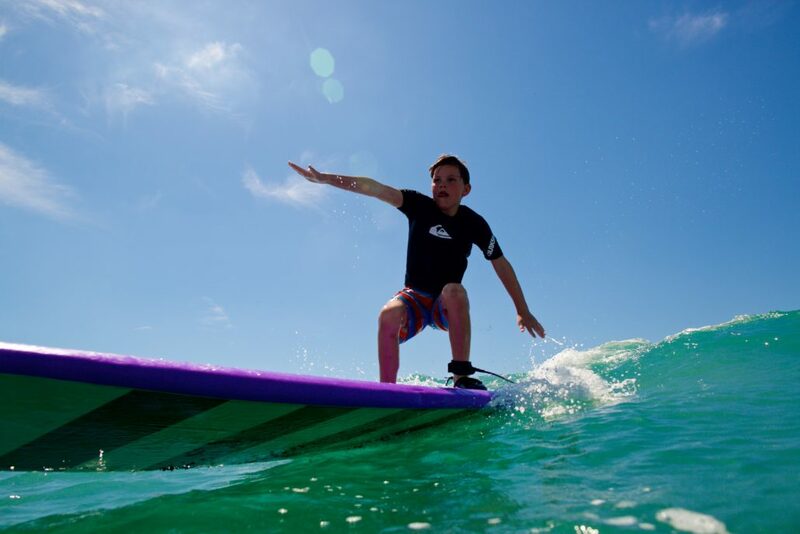 No matter your age, size or swimming abilities, beginner group lessons are available to essentially anybody interested in learning to surf! 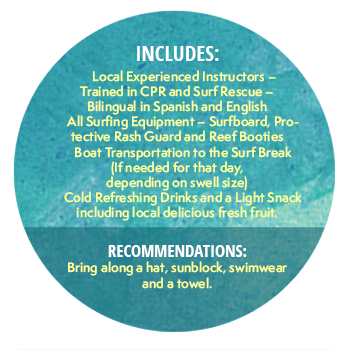 If you are the type of student who prefers to learn and advance at your own rate (be it fast or slow), the private lesson is perfect for you. 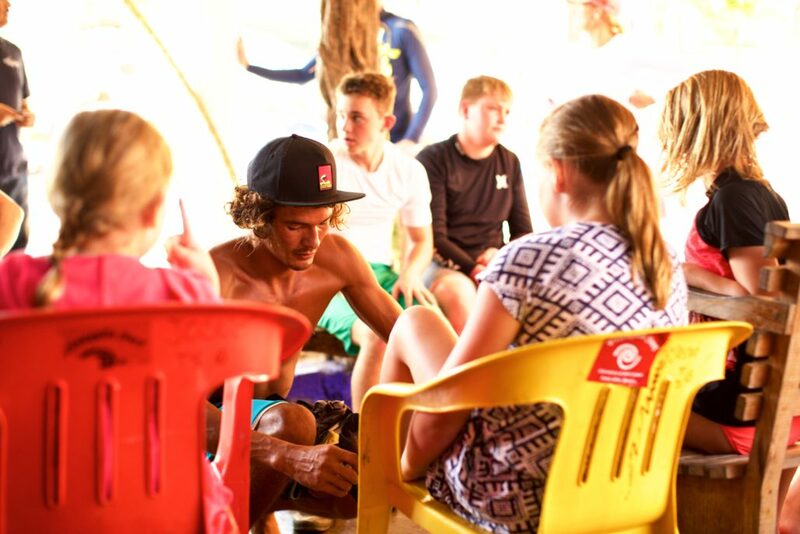 All focus will be on you, your level of surfing and improving your skills. 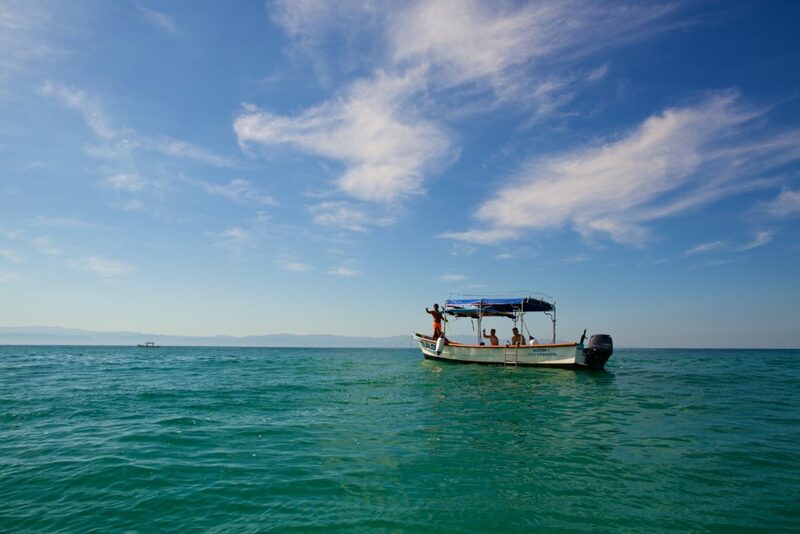 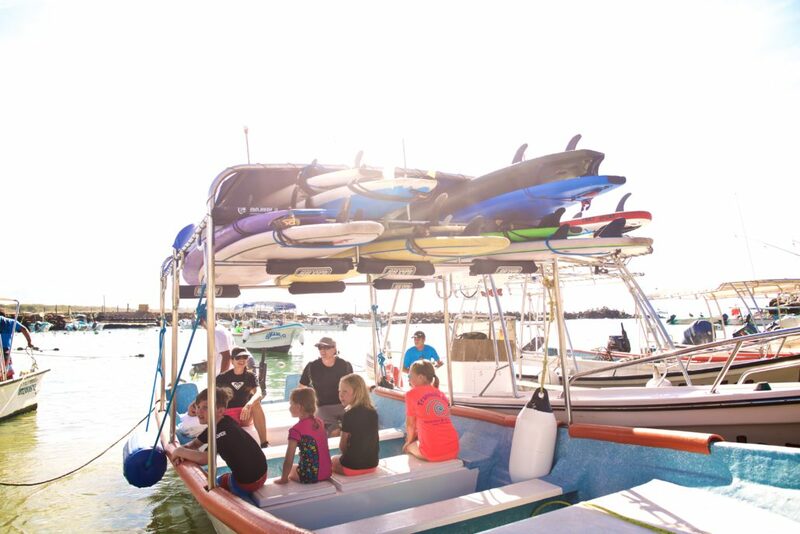 Whether it will be your first time surfing or in the ocean, or if you are looking to master advanced maneuvers we offer something for everyone. 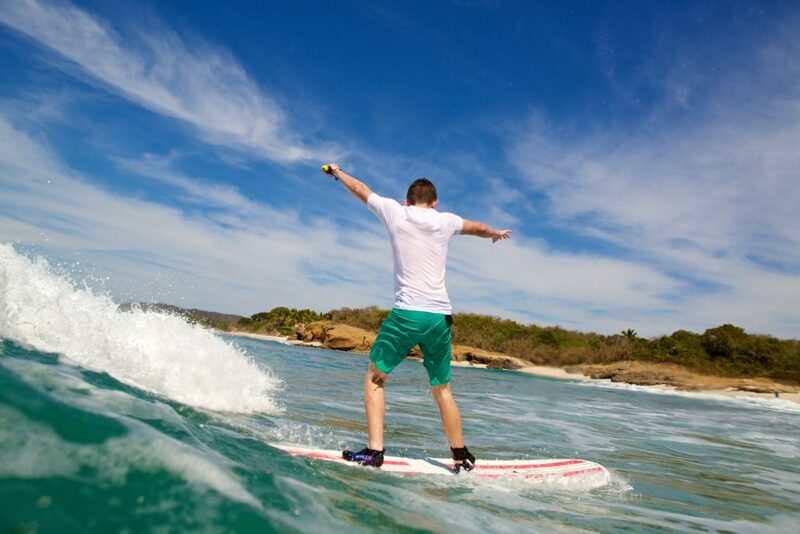 RatioReceive all the benefits of a Private Lesson while learning alongside your surfing partner! 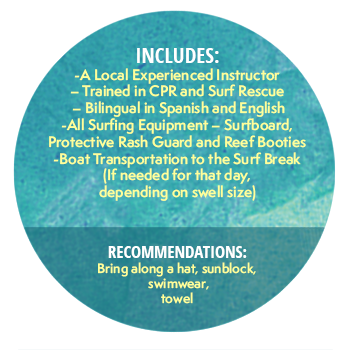 The semi private lesson is a service for you and a friend or family member who want to surf together and still receive the benefits of a private lesson. 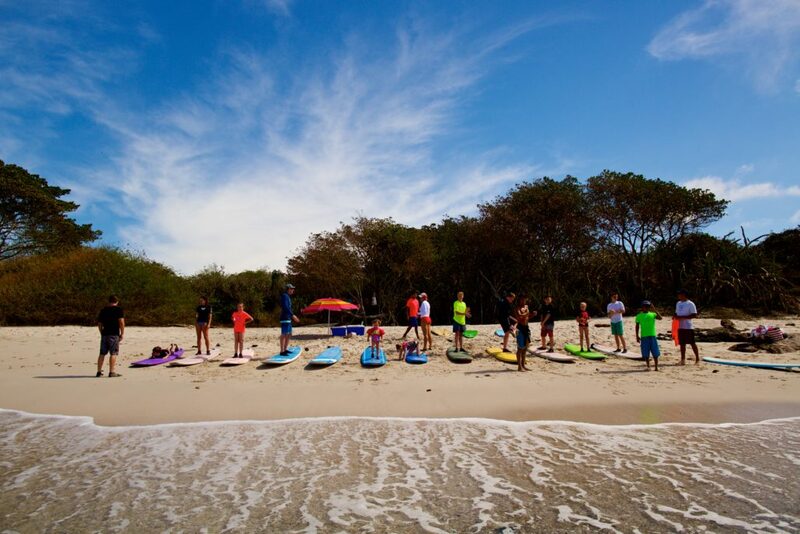 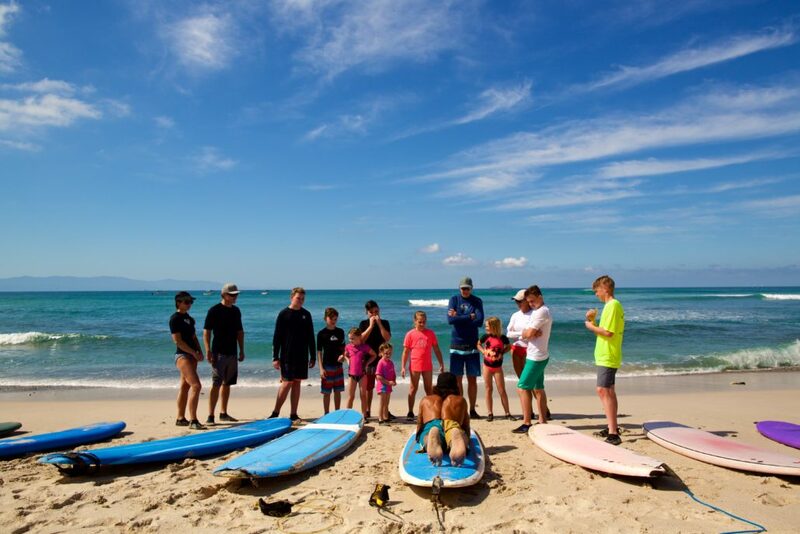 Whether you are a beginner or experienced surfer we will match the lesson according to your experience level in order to keep you challenged but having fun at the same time. 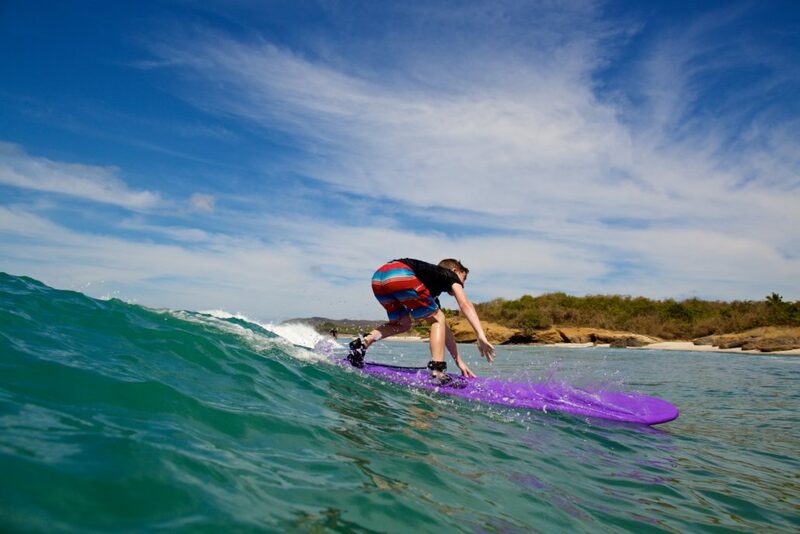 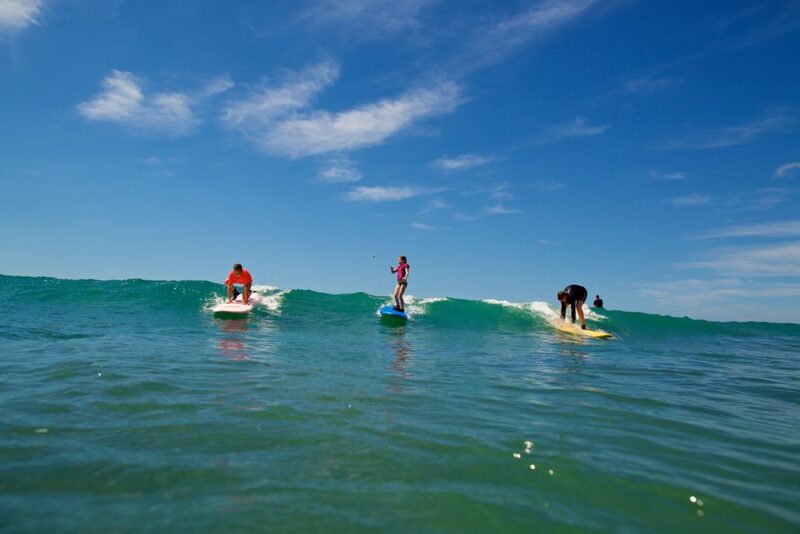 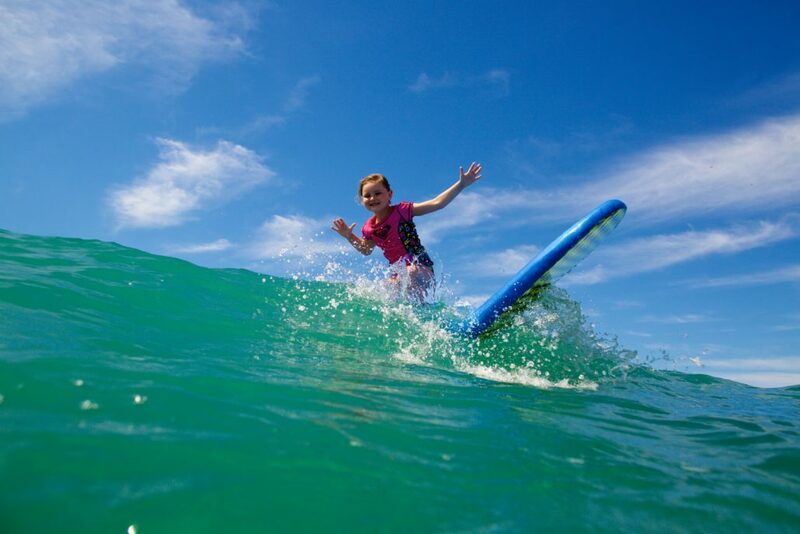 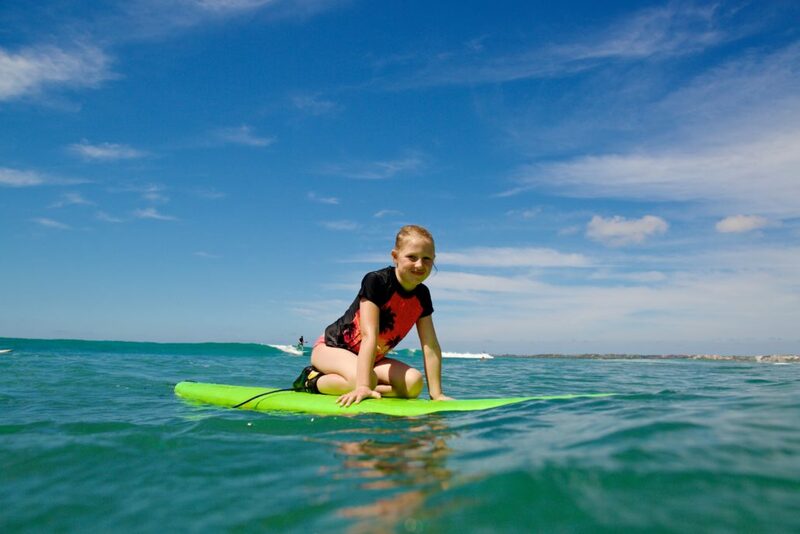 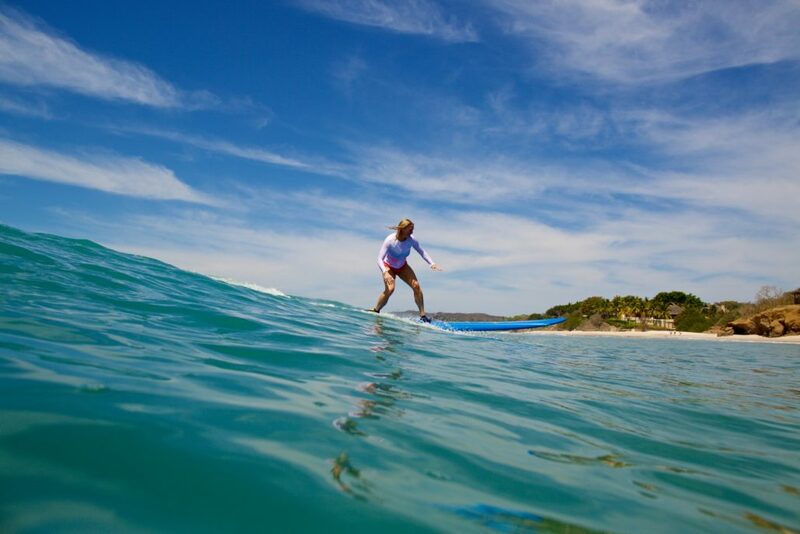 Enjoy the fun of catching waves and sharing the surf stoke with your surfing buddy.